Great news! 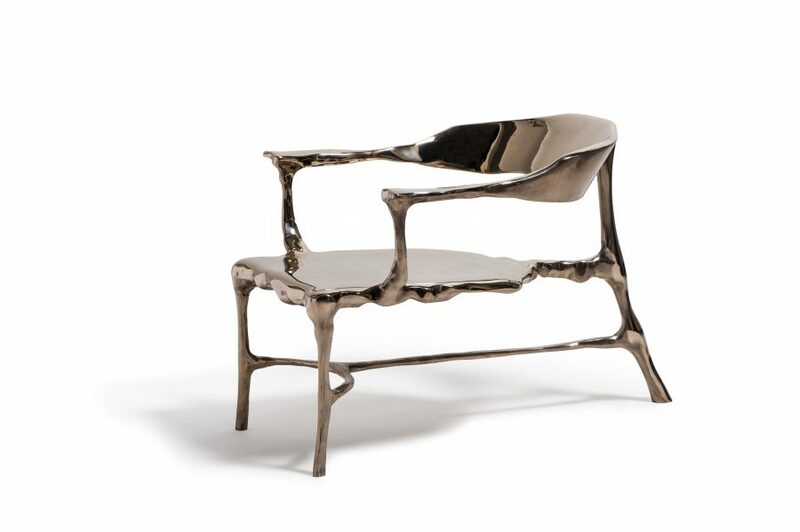 Centre Pompidou acquires Bronze Age Lounge Chair (Artist Proof) by Frank Tjepkema / Tjep. through Tajan Paris for their permanent collection. 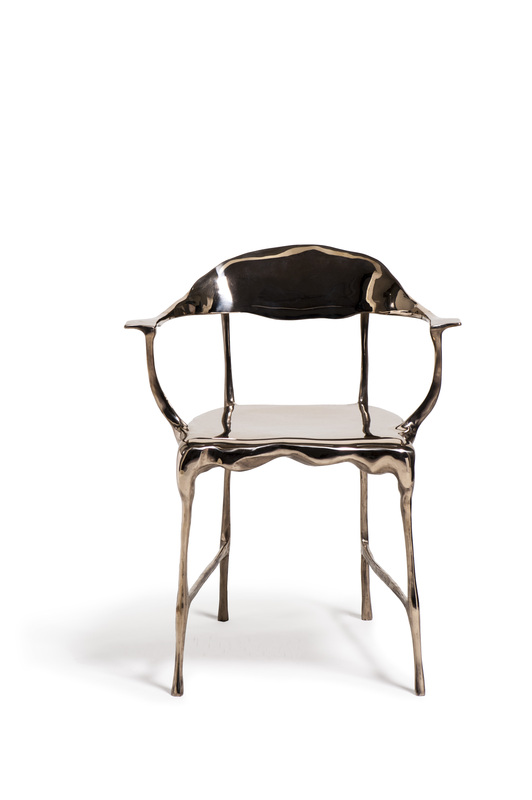 Limited editions of the Bronze Age Collection are also part of the personal collections of: Philippe Starck, Lidewij Edelkoort, Hans Lensvelt and Rodica Seward a.o. Newer EAU shortlisted for Yacht Concept Over 40 Metres Award in The International Yacht & Aviation Awards 2018.